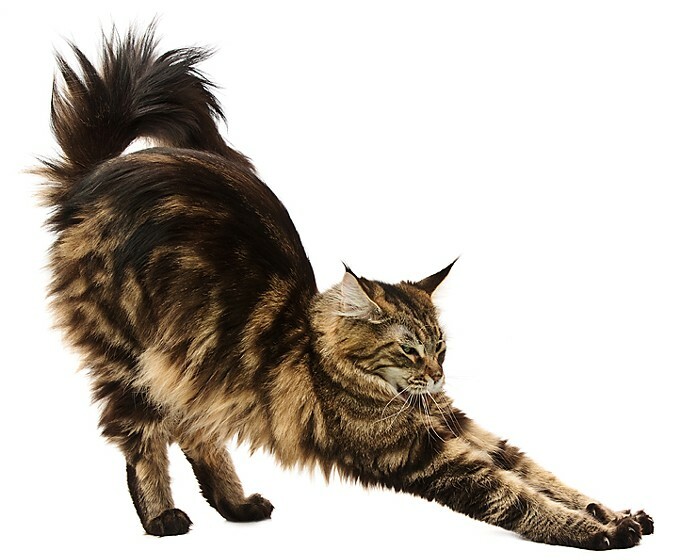 When: First and Third Sunday of every month, 1-2:15 p.m.
Join us for a fun class to strengthen your body, and fill your heart with purrs! Register in advance; space is limited. Bring your own mat. Cats provided!